Rebecca Minkoff is a designer known for her luxury handbags and clothing that are popular among celebrities. 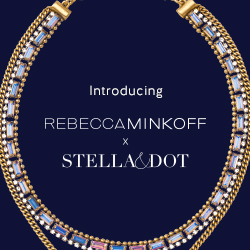 This time Stella & Dot has teamed up with her to launch a brand new collection of Rebecca Minkoff jewelry designs. 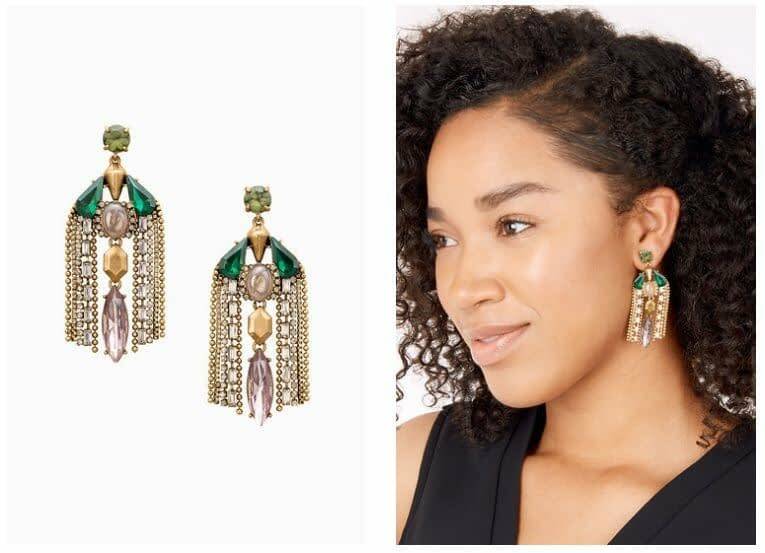 You will love the new pieces, which were designed and handcrafted in New York City. Take a look at some of the new collections below and let us know your favorite pieces in comments. 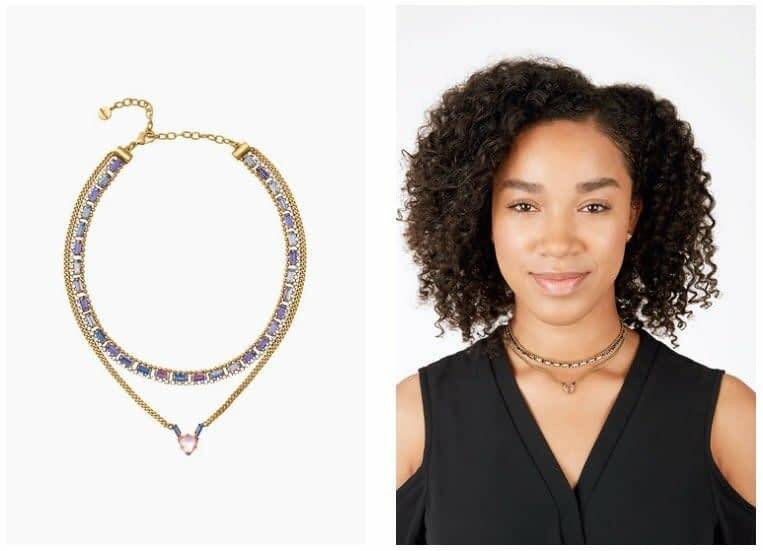 Pixie Choker with iridescent sparkle, set in vintage gold, sits closely to the neck while a geometric pendant nests seamlessly below. 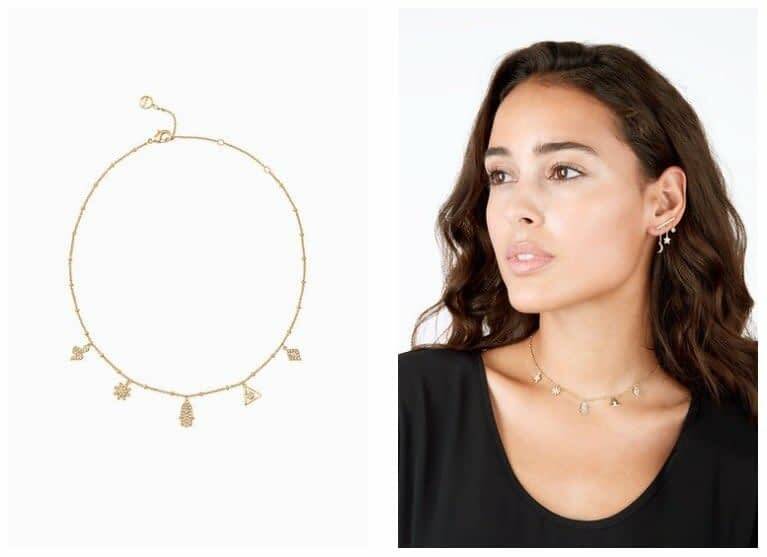 Cameron Charm Choker is a five hand-set pave that charms perfectly spaced on a delicate shiny gold choker. Pixie Chandeliers give a glamorous sparkle from a feminine frame that holds beautiful neutral and green tones with accents of vintage gold. 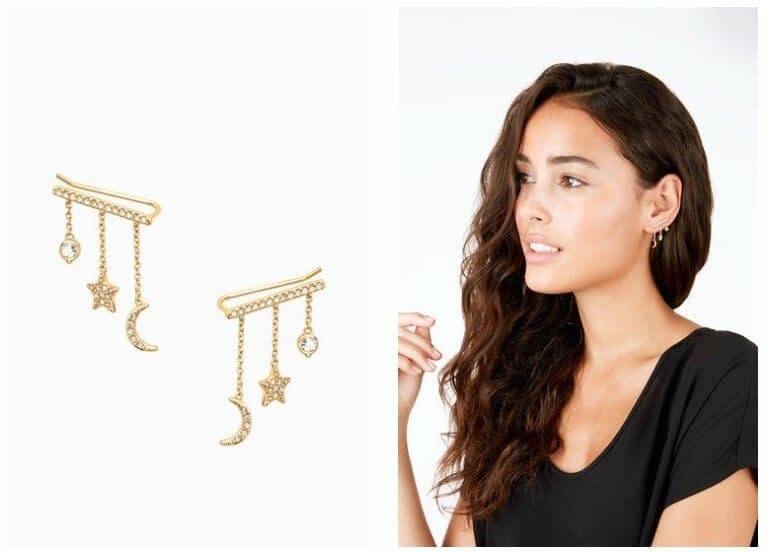 Celestial Ear Climbers are the shiny gold ear climbers that line the earlobes with cascading celestial accents. Many famous celebrities are big fans of these budget friendly jewelries. Whether it’s a beautiful stud or earrings or necklace, these trendy pieces are the examples of designer craftsmanship. Give yourself a stylish look with the latest designs of jewelry that will match any outfit. A perfect design for your casual or formal wear! Check out other exclusive pieces of jewelry from the award winning designer here.